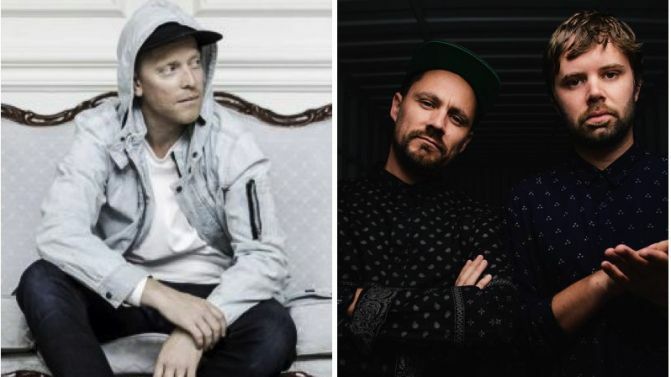 Aussie hip hop giant, Elefant Traks, are celebrating their 20th birthday this year, and to celebrate, the iconic independent label is throwing a few massive parties across the country. Spanning across three cities and three dates, the label has booked some of the country’s biggest names in hip-hop. The Herd, Urthboy, Hermitude, OKENYO and L-Fresh The Lion are just some of the acts playing these special parties. A quick rundown: Elefant Traks has earned its spot as one of the country’s most important, independent labels. Started by Kenny Sabir in 1998 with help from Richie Tamplenizza and Tim Levinson – all three of which ended up being founding members of The Herd – Elefant Traks has been pivotal in introducing the country, and the world, to a whole plethora of hip-hop acts. The three parties – one in Melbourne, one in Brisbane and one in Sydney – will be going down across November and December. Check out full lineups and all details below.